Biblically faithful. Culturally engaged. Theologically sound. These are the types of principles instilled in Talbot students as they experience one of our bachelor’s, master’s, doctoral or certificate programs. Talbot’s academic offerings not only equip students with a breadth of knowledge, but also enable students to learn in all formats — on campus, online or both. Talbot offers master’s programs that are available in both fully online and hybrid (online and on-campus) formats. 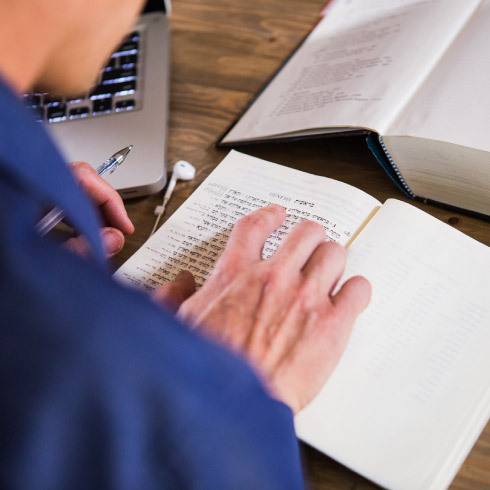 Pursuing your master’s degree takes commitment, and that’s why Talbot is committed to providing you with flexible options. Talbot’s programs offer more than just academic growth — they are designed to cultivate spiritual growth as well. Learn about the transformational opportunities provided through the programs and resources of the Institute for Spiritual Formation (ISF). 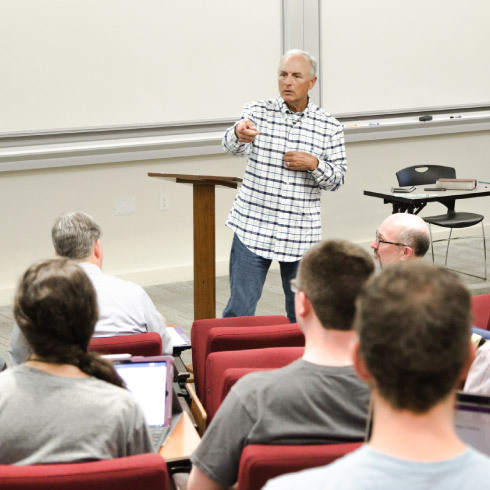 Talbot is home to one of the nation’s most robust and influential apologetics programs. Discover more about our distinguished and expert faculty, and find details about our accredited master’s programs and certificate.